Protein Treatments: Protein formulas can add strength, but should not be overused. Women who are transitioning may need more protein, and at-home protein treatments can be used two to three times per month.For hair that does not have much damage, protein once per month can help fortify the hair. 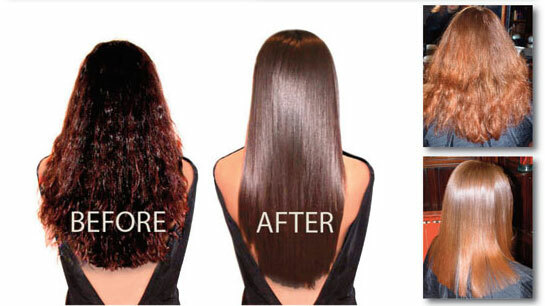 Deep protein treatments are usually reserved for very damaged hair that has substantial breakage and should be done at a salon, but not more often than once every six to eight weeks. Alternate protein treatments with deep conditioners to keep hair healthy and balanced.